Airports big and small are welcoming travelers with terminals that reflect their locale. with terminals that reflect their locale. Air travel is booming as urban populations swell and cities continue to generate the majority of the world’s economic energy. The challenge, of course, is making a traditionally arduous traveling experience into one that’s enjoyable. It’s a tall task. According to the International Air Transport Association, 7.8 billion passengers will travel in 2036, almost double what it was in 2017. People are already savvy when it comes to air travel, and their expectations for a more sophisticated food, shopping, and check-in experience will only heighten in the future. Airport design has to keep up. We’ve realized that people don’t want a generic experience at the airport. If they have to spend a lot of time going through security and waiting for planes, they want to be able to do it in a place that reflects the local culture and comfort of where they are. This is true no matter how big or small the airport. That’s why we focus on giving airports a sense of authenticity and place, while also finding ways to more efficiently manage airport necessities like checking in, going through security, and boarding. The boom in air travel means different things for different cities. Size matters. The mega-airports that service the world’s mega-cities are appropriate in both scale and place, but that doesn’t mean bigger is best for everyone. In Pittsburgh, for example, the airport had to recalibrate after losing its status as a hub for US Airways, transforming into a great local airport. The good news is that advancements in airport design are touching all sizes of airports, from single terminal local gateways to multi-terminal international jumping-off points. For all of them, a sense of place and local culture is priority number one. With 38 universities in the region, Syracuse Hancock International Airport has a unique demographic and usage pattern with high traffic on weekends and during semester breaks. 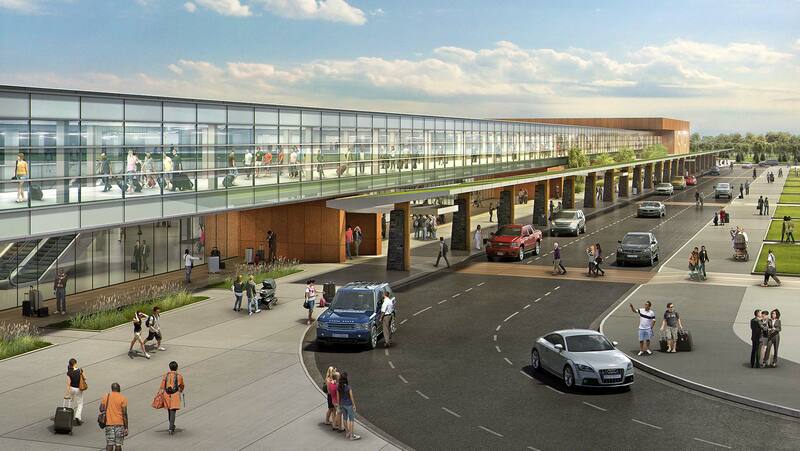 Part of a larger community development plan, this renovation of the airport’s landside areas (pre-security) completes plans for a consistent terminal experience and a more robust public transit network for the region’s future. The design channels the university experience, invoking the feel of a campus quad or library — with a monumental staircase that recalls the openness of a student union, where people can gather to talk, work, or even hear lectures. Warm colors and materials allude to the natural beauty of Syracuse and upstate New York, pairing wood with local stone. Disruption in the aviation industry has had a direct impact on Pittsburgh, which functioned for years as a US Airways hub. Now Pittsburgh International Airport is strictly an O&D (origin & destination) facility, rather than a transfer point. With surging passenger traffic from the local market, it’s poised for a modernization that aligns with the city’s changing workforce and evolving industries. 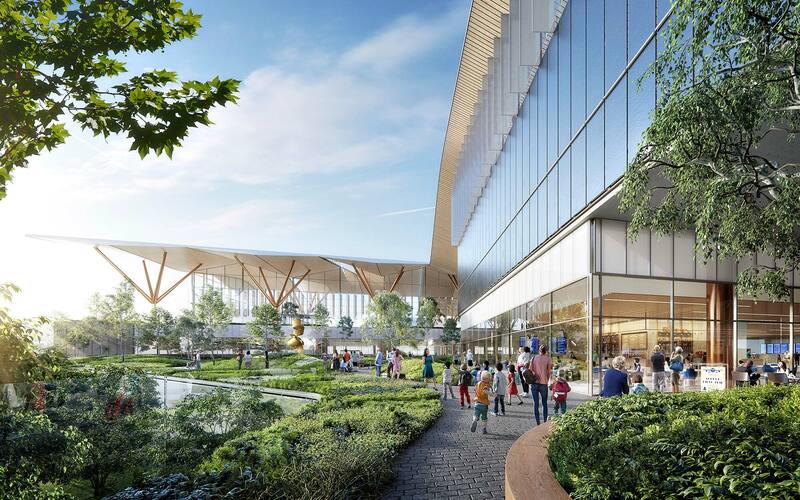 Gensler + HDR in association with luis vidal + architects are redesigning the landside functions of the terminal (check-in, baggage, security, etc.). For the convenience of travelers, we are relocating these functions beside the midfield terminal that once stood like an island in the apron. The design of the new headhouse draws inspiration from the community, its innovation economy, and its relationships with nature. Most fitting is the fact that the retail shops will be accessible to non-ticketed passengers, a common practice in Pittsburgh. Families here like to see their relatives off and welcome them home, and they enjoy shopping in the terminal. It’s a true hometown airport reflecting the spirit of Pittsburgh. 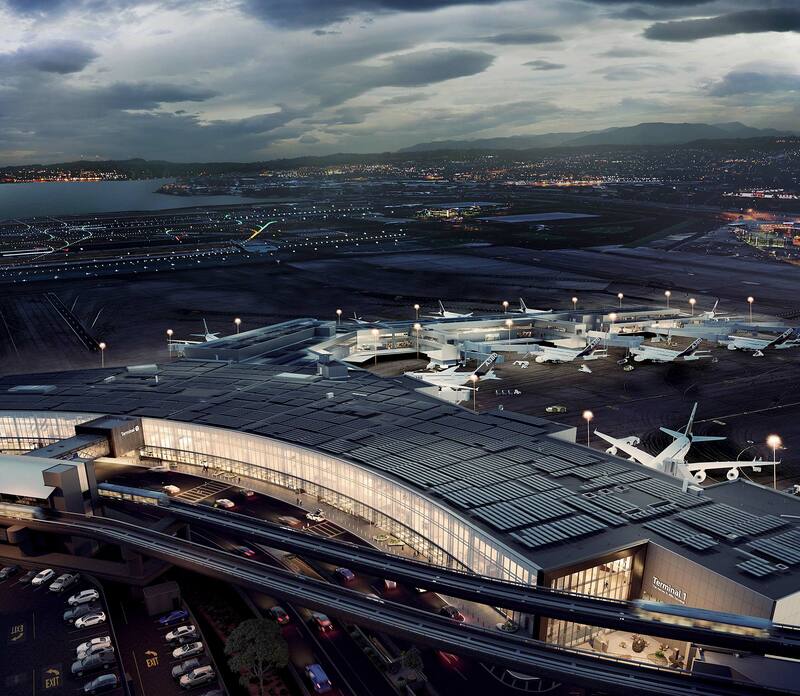 The Bay Area’s unique ethos has shaped the identity of each of San Francisco International Airport’s recent terminals, with a focus on local values, food, art, and well-being. In designing terminals 1, 2, and 3, Gensler doubled down on elevating the human experience. Outlining the design qualities that enhance the passenger journey, we created a playbook that traces the passenger experience from curb arrival to boarding. It calls for open sight lines to gates, tech-enabled pods, lounge seating, and stress-reducing amenities like a yoga room. Concessions highlight the local culinary scene, from Cowgirl Creamery cheese to Napa wines. Taking cues from these guidelines, the revamp of T1, slated for completion in 2023, embodies the region’s naturalism through daylighting and natural materials. SFO’s sustainable design also keeps pace with the region’s environmentally conscious citizenry. Driven by new air service and expanded international destinations, Los Angeles International Airport (LAX) set a record for passenger traffic in 2018, with 87.5 million travelers. Delta Air Lines’ expansion and renovation at LAX positions the airline and the facility for future growth. 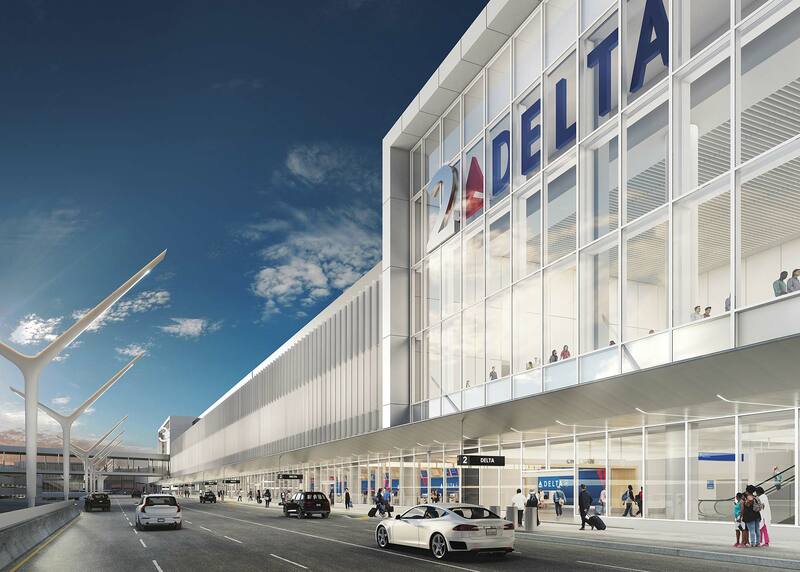 When complete, the facility will not only connect Terminals 2 and 3, but also enable a seamless journey from curb to gate with a centralized hub for Delta and its partners. The enhancements will offer automated security lanes, more gate-area seating, and local food and shopping options that reflect L.A.’s culture and identity. With improved passenger experience and connections, Delta’s Sky Way at LAX provides a model for future mobility in airport design. The modernization program is seen as an investment in the local economy and people, helping to accelerate an era of growth and innovation for the city. People have higher expectations for airport design. No matter where they travel, they want an airport experience that reflects a sense of place and the culture of the city they’re in. Imagine for a second that you no longer had to wade through the long, switchback lines of airport security, juggling your bags while awkwardly trying to handle your passport and boarding pass. Instead, you could breeze through the terminal, stopping briefly at a kiosk to have your picture snapped. That future for air travelers is not far off. Biometric screening — automated facial recognition — is being adopted by airports around the US as a way to both increase security and improve passenger processing. More than 15 airports across the US — beginning with Atlanta’s Hartsfield-Jackson — have begun testing biometric screening with airline partners, and found that it can cut boarding time in half. Hands- and paper-free, the process also improves the passenger experience. And there is little resistance: one survey found 92 percent of passengers would be willing to try it. 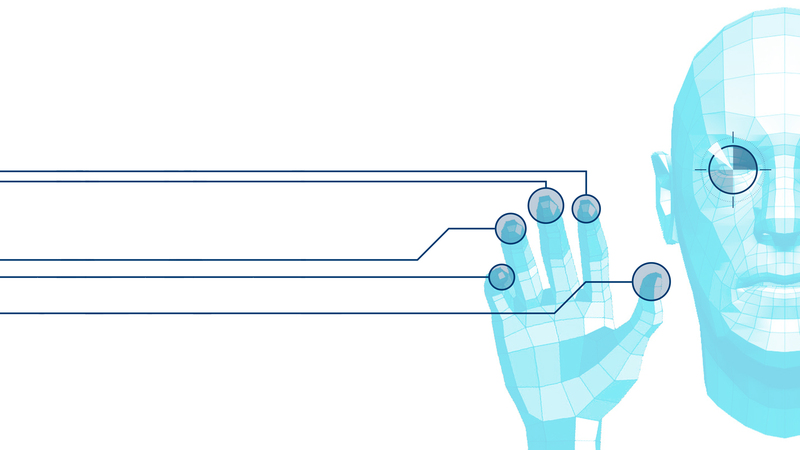 Biometric screening will not only impact security checkpoints, but airport design as a whole. In tomorrow’s terminals, the singular moment that passengers become “secure” will spread out. That will free passengers from lines, while liberating airports to reimagine a seamless and experience-rich journey from curb to gate. A registered architect, Ty is an Aviation Leader. His project work spans the globe and ranges from commercial renovations to building cores and public spaces. 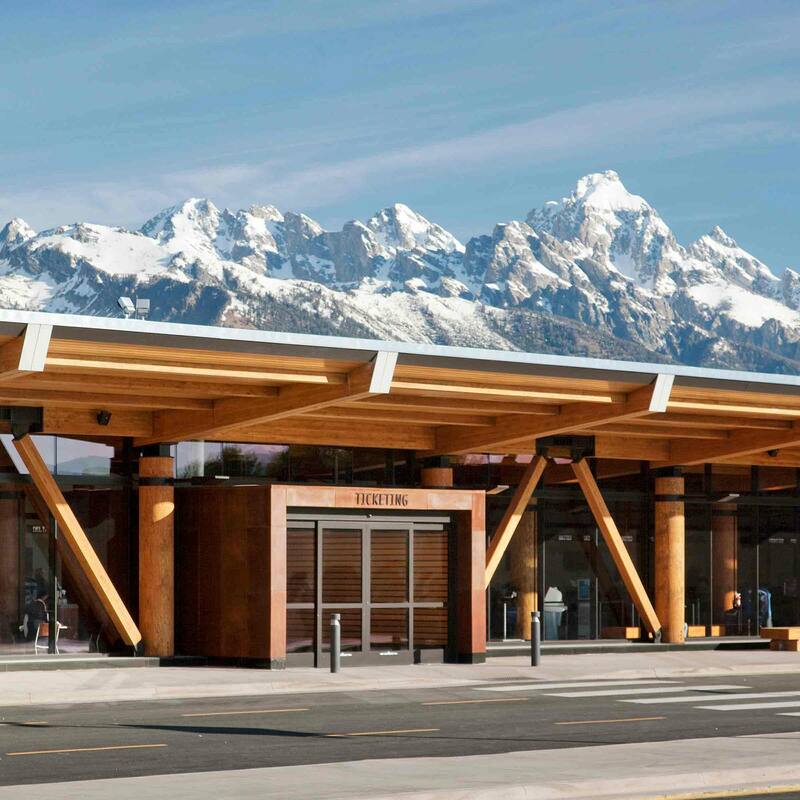 Ty has deep expertise in merging great design with careful technical leadership across a variety of project types, including airport terminals, cargo facilities, and parking structures. 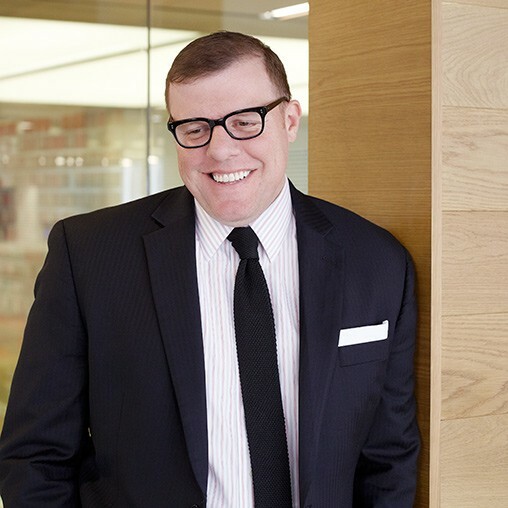 He is active in his profession as a member of the AIA and the Airport Consultants Council Young Professional group. 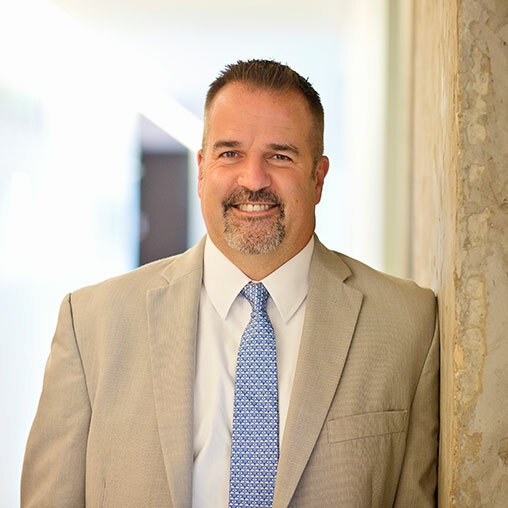 As an Aviation Leader, Tim brings more than 25 years of experience in the planning, design, and delivery of regional, hub, and international airport terminal projects. He has led project teams at some of the world’s busiest airports, such as Hartsfield-Jackson Atlanta International Airport, Dallas/Fort Worth International Airport, and Los Angeles International Airport, supporting both airport and airline clients, and brings a unique understanding of how to successfully deliver design solutions in active airport environments.